The most popular online messaging app, WhatsApp is once again in spotlight. It has been testing a new feature in a beta build for Android. 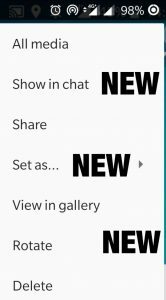 This time, WhatsApp developers have made some changes in the Media section of the group chat and individual chats. The new media menu with a new feature to track shared images is included. Now when you browse photos in the Media section, you can see new options upon tapping the three-dot menu. It will pop up into more options i.e; ‘Show in Chat’, ‘Set as…’ and ‘Rotate’. The new option of seeing the media in chat has simplify the Media menu. The Show in Chat option in WhatsApp enables you to see media directly in the chat. You can see where that particular image or video was shared in the individual or group chat. Also you can set the image as a group icon, wallpaper or as your profile photo using the Set As option. The new media menu has simplified Rotate option as well. Previously, both Rotate left’ and ‘Rotate right’ options were seen. Now there is only one option which can be tapped multiple time to achieve the same effects. 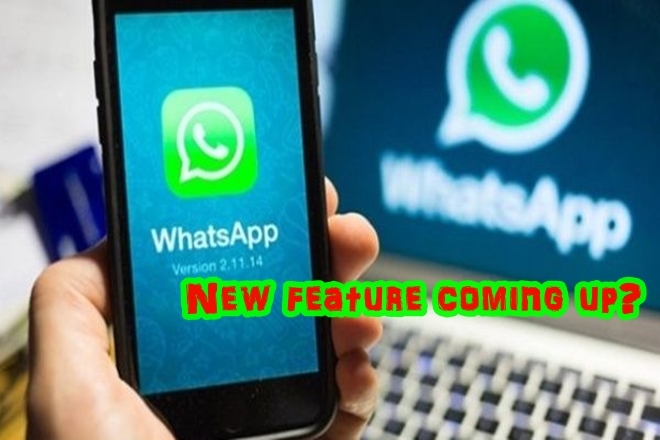 In addition to the media menu, WhatsApp is all set to introduce Consecutive Voice Message and fingerprint authentication features for Android users. The Consecutive Voice Message feature will automatically play the next message after you finish listening to the first one. This will make communicating with speakers quick and reliable. 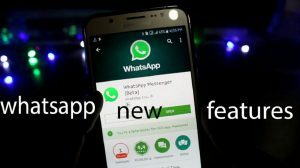 Along with these cool features, WhatsApp is also looking forward to protect its users’ chats from being seen by others. Its working on a fingerprint authentication feature that will be available within the app but under a new section. Once you enable the fingerprint feature, your WhatsApp account will be completely protected from others to be seen.